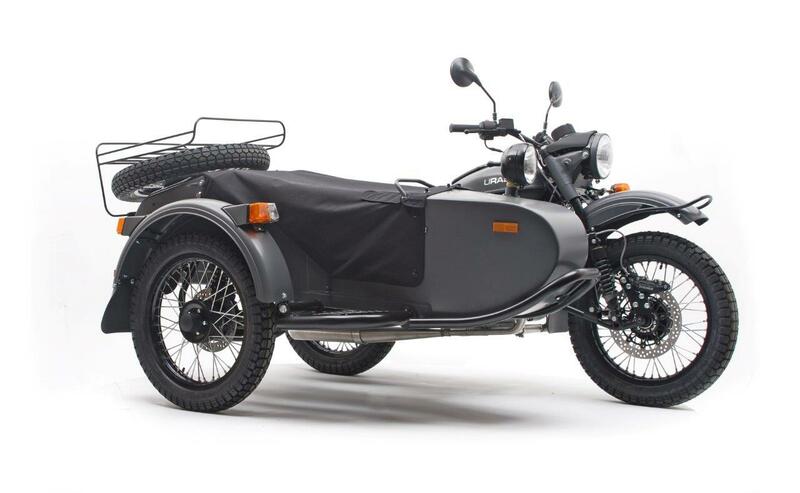 Irbit Motorworks of America, Inc. (Irbit) is recalling certain model year 2012 Ural Gear-up, Patrol, Patrol T, Tourist, and Tourist T motorcycles with sidecars produced June 2, 2012, through October 25, 2012. The aluminum rims manufactured in April 2012 were improperly heat treated due to poor quality control resulting in inadequate hardness. Failure to correct the defect may result in cracked, split, or broken rims. Consequence: The failure of a rim may result in a wheel lock up, increasing the risk of a crash. Remedy: Irbit will notify owners, and dealers will inspect the motorcycles and replace any aluminum rims manufactured in April 2012, free of charge. The recall is expected to begin by the end of November 2013. Owners may contact Irbit Motorworks at 1-425-702-8484. History: On August 7, 2013, Irbit Motorworks received a warranty claim for the replacement of a cracked aluminum rim. They immediately contacted the dealer requesting more information and any available pictures of the damage. This was the first reported case of this kind and the cause could not be determined by the dealer. August 12, 2013, Irbit Motorworks requested the dealer return the defective/damaged aluminum rim for further inspection. August 19, 2013, The damaged rim was received by Irbit Motorworks and inspected for any signs of possible misuse or assembly error that could have caused the cracks. No specific causes were noted at this time. August 23, 2013, Irbit Motorworks sent the defective rim to the factory supplier for full analysis in an effort to determine the cause of failure. Sep 13, 2013, Irbit Motorworks was contacted by another dealer in regarding a second case of another cracked rim. It was noted at this time the rim was also manufactured during the month of April 2012 by the supplier. Sep 19, 2013, The factory was contacted by the rim manufacture and informed that rims produced during the month of April 2012 may have defects related to improper heat treatment processes. Oct 4, 2013, Jason Rae (Product Support Manager) started filing procedures for recall following guidelines provided by the NHTSA. The technical team provided a repair solution for review. Notes: Owners may also contact the National Highway Traffic Safety Administration Vehicle Safety Hotline at 1-888-327-4236 (TTY 1-800-424-9153), or go to www.safercar.gov. The NHTSA has received Irbit's proposed owner notification letter and it is currently under review. Affected owners will be notified of any changes or concerns once their review is complete.